Fall may be a beautiful season, but there are dangers lurking at every corner with the third season of the year. Fall is a great season where we wear comfortable sweaters, enjoy delicious apple pie, and watch the leaves turn from green to red and orange and yellow. A season with aesthetically pleasing visuals. But fall isn’t without its risks. More children, dead leaves, and rain all pose a threat on the autumnal roads. 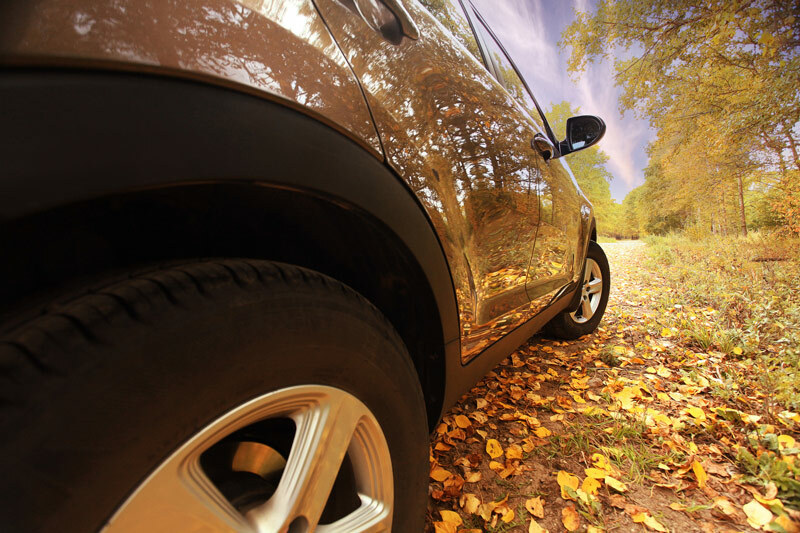 Here are some fall dangers you should know about and how to avoid the perils of fall driving. Fall means it’s back to school for all children. Make sure to fully stop at crosswalks as children walk to and from school in the morning and evenings. Dead leaves can cover traffic lines and potholes. Drive with caution when there are many leaves covering the streets. Oil and water don’t mix. If you’ve ever cooked, you’ll know that oil will float on top of water. When it rains, the oil that are on the streets will float to the top and make the roads slippery. Drive slowly and leave plenty of room between you and the car in front of you. To financially protect you, your car needs to be covered with the right auto insurance policy. Contact Udell Family Insurance in Westlake Village, California for all of your car insurance coverage needs.